N.E. CORNER 3 BR, 3 BA. CITY & LAKE VIEWS. FAB UPGRADES; OPEN KIT,W/ SUB-ZERO & THERMADOR APPLS,GRANITE COUNTER, CHERRY CABS, GAS FIREPLACE,HRDWD & STONE FLRS. ALL CLOSETS CUSTOMIZED; WINDOW TREATMENTS; FAB FIN.MSTR BATH W/ JACUZZI; W/D & MUCH MORE!LG BALC,FULL AMENITY BLDG;FIT CTR,INDR POOL, SUNDECK, SAUNA. PREMIUM PARKING AVAIL FOR SALE! 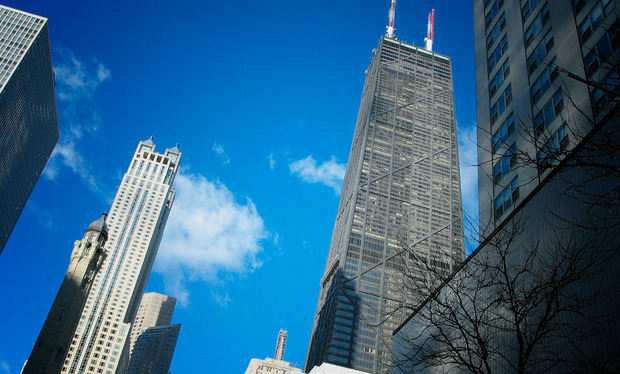 25 E Superior #2506 Chicago, Illinois 60611 is a condo property, which sold for $1,000,000. 25 E Superior #2506 has 3 bedroom(s) and 3 bath(s). 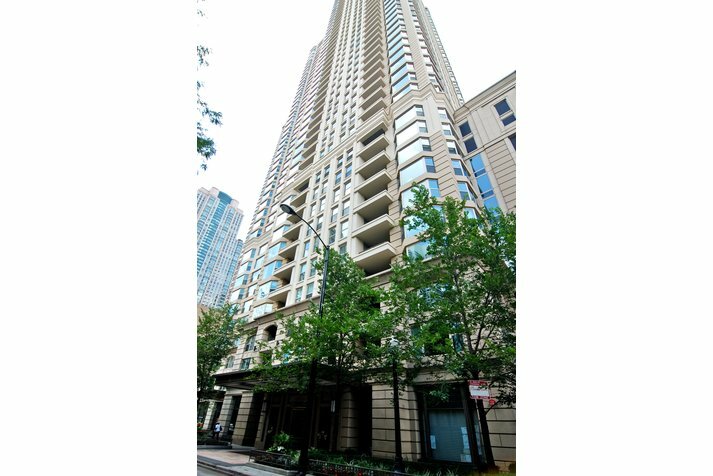 Want to learn more about 25 E Superior #2506 Chicago, Illinois 60611? Contact an @properties agent to request more info.